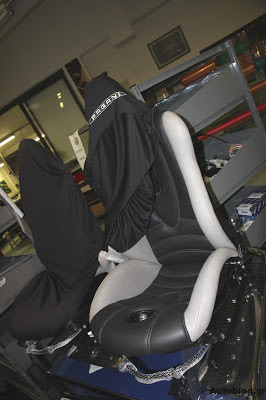 Prototype 0: New upcoming Huayra spotted at the factory! 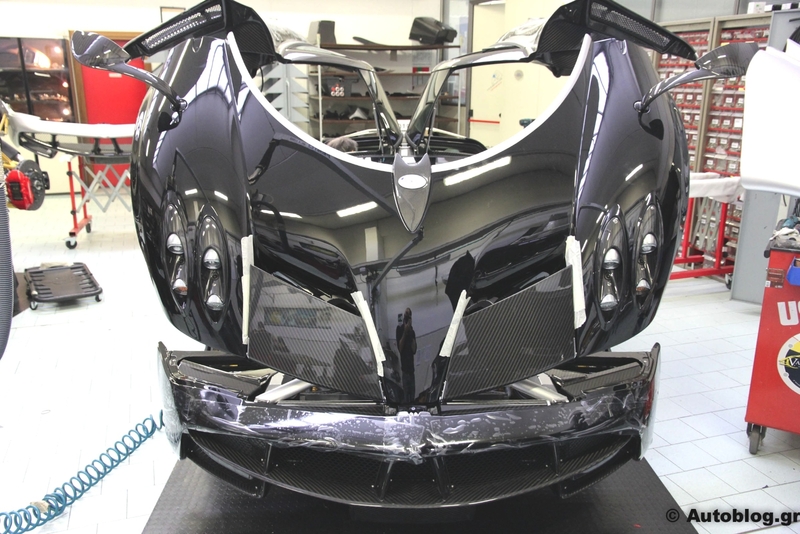 New upcoming Huayra spotted at the factory! A new Huayra has been spotted by autoblog.gr in the assembly room. The car should be chassi N°16 and it is configured in the classic two tone combination black metallic with carbon fiber roof and side skirts, the latest painted with a thin layer of gray. The cockpit is in black leather and carbon fiber with some finishes that recall the gray brake calipers. For the moment the wheels color and the country of destination are unknown while the left hand drive should exclude Hong Kong and United Kingdom.